Shop the GUESS Originals Collection. 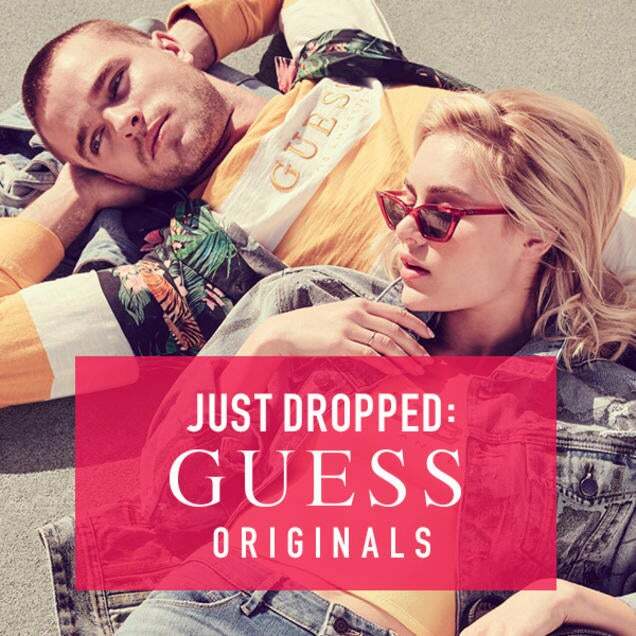 Inspired by vintage GUESS designs, the capsule offers ‘90s logo tees, sweatshirts, jean jackets and more. Now available in-store! *While supplies last; see store associate for details.